 The ASI Best Sommelier of the World 2019 competition has recently been announced as taking place in Antwerp, Belgium, on 11-15 March 2019. 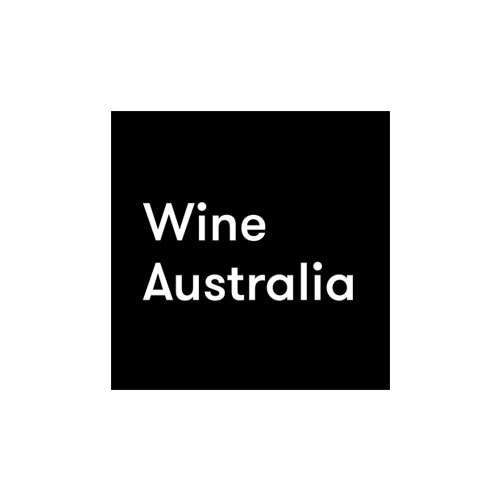 Sommeliers Australia has the opportunity to send potentially two sommeliers to compete* on the international stage, against sommeliers from Europe, Africa, the Americas, Asia and Oceania. Open to all candidates who qualify for entry, the Stage 1 of the NSSP will be a written exam. Stage 1 exams will take place in each State where a candidate has registered their interest. Theoretical knowledge will be tested in areas of viticulture, viniculture, laws and regulations, global awareness of regions and producers, wine list corrections, spirits, beers and other beverages. Prior to Stage 1, each candidate will receive a competition number and all exams will be marked using this number; papers will be judged anonymously to ensure impartiality. Based on the results of Stage 1, the top 5 performers will undertake Stage 2 tasting, theoretical and service assessment. Stage 2 will be completed over the course of one day, in a State and venue to be advised. 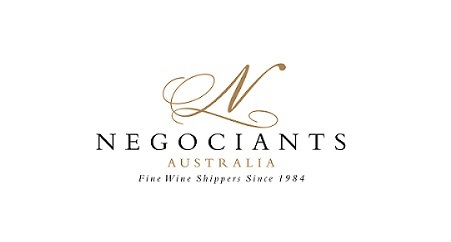 Top 5 candidates required to travel from interstate, will have their return flights covered by Sommeliers Australia. Stage 2 will include: a written exam requiring more detailed knowledge of the above-mentioned subjects; a tasting assessment of wine, spirits and liqueurs; and a practical element. Candidates will need to dress professionally (either in a suit or work uniform) and provide their own equipment as required for service in a restaurant: wine knife, matches, pens and paper. Equipment will be provided for a decanting assessment. In the case of the top 2 candidates achieving equal scores, they will undergo a knockout stage of testing – tasting or service – yet to be determined by the Judging Committee. All candidates will be advised of the format for the knockout stage prior to the commencement of Stage 2. The best performing NSSP candidate, as determined on point scores for each Stage section, will be selected to compete as a ASI Best Sommelier of the World 2019 candidate, travelling to Antwerp as part of Sommeliers Australia’s delegation.